Making sense of an Internet service provider’s various broadband offerings can be tricky, especially for those who aren’t tech-savvy. In an effort to help consumers make more informed decisions as it relates to both wired and mobile broadband offerings, the Federal Communications Commission on Monday rolled out voluntary labels that’ll lay out details such as speed, price and data caps in a familiar template. The “Broadband Facts” labels are designed in the image of Nutrition Facts labels found on food products. In the samples provided by the FCC, we see a breakdown of both basic facts about a service as well as details one might not immediately think of when shopping around for a provider such as the cost of additional data, one-time fees and early termination fees. In essence, the labels bring together most of the pertinent details that an informed consumer would look for before pulling the trigger (many of which are often buried deep within the fine print). More information is always welcomed but one has to wonder, is the FCC is simply enabling or encouraging consumers to exert even less effort in vetting a service provider? Perhaps. 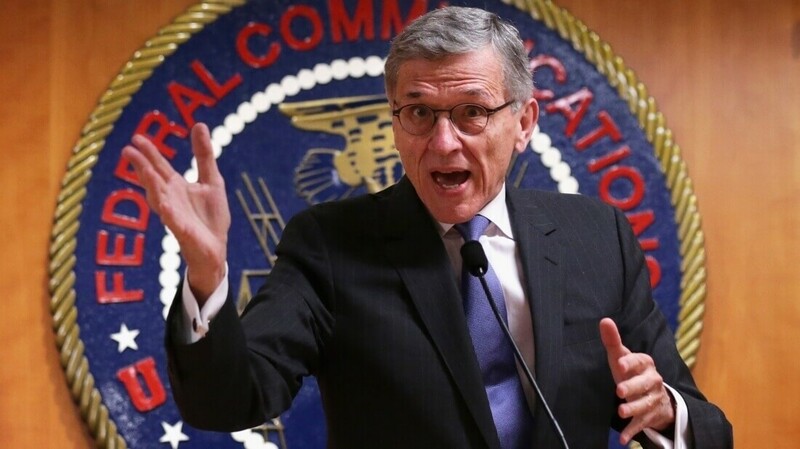 FCC Chairman Tom Wheeler described it as very straightforward and clear-cut, adding that hidden fees have no place to hide. If nothing else, the labels will allow consumers to make consistent comparisons between services while shopping providers.